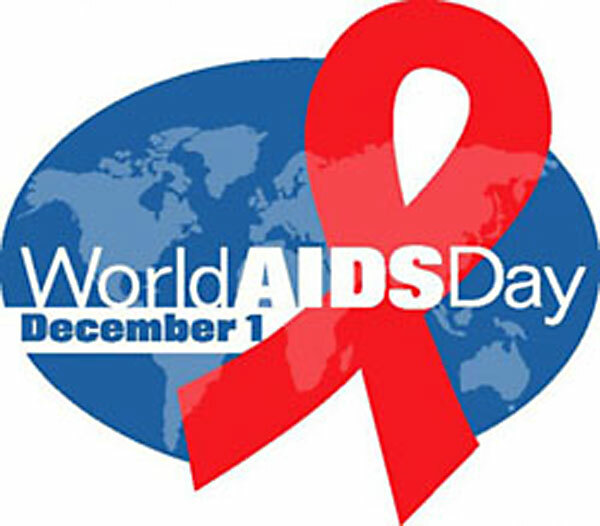 Totem Tamers remembers on World AIDS Day! December 1, today, marks the 26th anniversary of the first World AIDS Day, and more than 35 million people have died from HIV/AIDS since. There is still so much work to do and education to be fanned out across the globe. Visit the World AIDS Day site to learn more about the disease and how you can help. Estimated 34 million living with HIV. Looking for a stocking stuffer? How about a Totem! Order one today to make sure it arrives for the holidays. Just click on any of the Totem images to start shopping!